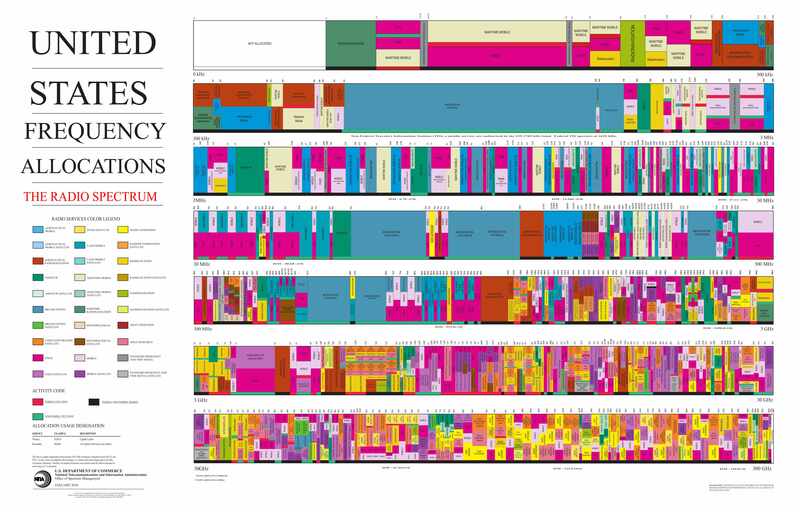 To achieve the ITU's stated level of performance, carriers are currently looking at many combinations of technologies and strategies, including transmitting signals on new parts of the spectrum. Aiming to release 5G connectivity ahead of the ITU's 2020 target, many cellular providers and equipment manufacturers are backing the consortium 3GPP in looking at Qualcomm's X50 5G NR chipset, which combines support for 2G, 3G, 4G and 5G (including up to 28GHz mmWave). Accelerating 5G standardization, 3GPP agreed to split up the specification of Release 15 into two phases, non-standalone (NSA) and standalone (SA). The preliminary, non-standalone spec for 5G, approved by 3GPP in December 2017 as Release 15, uses an the existing LTE backbone and 5G NR radios to boost the end-user data capacity. The final release 15 standard came in July 2018 for standalone (SA) core 5G systems from end to end. However, initial deployments are unlikely to meet the ITU's exact specifications and in fact, the Olympic demonstration for instance does not technically qualify as 5G by the ITU's full standards. Early trial runs such as at the Olympics are using a competing specification that has been picked up by a few operators but has not been adopted as the global standard, according to Sherif Hanna of Qualcomm. For the time being, global device makers have thrown their weight behind Qualcomm's X50 modem, including LG, HTC, Oppo, Vivo, Xiaomi and the startup behind Nokia-branded phones. All told, 18 carriers around the world will begin 5G interoperability trials this year using Qualcomm's X50 modem and phone reference designs in both the sub-6GHz and millimeter wave (mmWave) spectrum bands. Those carriers include AT&T, British Telecom, China Telecom, China Mobile, China Unicom, Deutsche Telekom, KDDI, KT, LG U+, NTT Docomo, Orange, Singtel, SK Telecom, Sprint, Telstra, TIM, Verizon, and Vodafone Group. Being that current wireless sub-6GHz signals offer better propagation and backward compatibility, and the fact that many IoT devices won't call for the additional performance of millimeter waves, companies are opting to gradually augment existing infrastructure to include these higher frequencies. Millimeter waves have greater speed capabilities because of their shorter signal wavelengths, broadcasting at much higher frequencies between 30GHz and 300GHz -- a stark contrast to the current 3G and 4G signals that are broadcast below 6GHz. They are called millimeter waves because they vary in length from 1mm to 10mm, compared to the tens of centimeters in length of the radio waves serving today's smartphones. Given this shorter wavelength, mmWaves travel shorter distances and require direct line of site seeing as they cannot easily penetrate through buildings or obstacles and in fact, they can be absorbed by foliage or rain. The industry is looking to enhance traditional cellular towers with 5G-grade connectivity via devices such as "small cells," which are shoebox-sized antennas that can be mounted unobtrusively to existing structures like utility poles and would be installed in 10 to 100 times more locations than existing 3G or 4G towers, blanketing neighborhoods with high frequency signal. An assortment of wireless technologies are being developed and deployed alongside mmWaves and small cells to help realize the demanding bandwidth and latency requirements of 5G, including beam forming (spatial beam focusing), massive MIMO (antenna arrays with dozens of transmitters and receivers), and full duplex (the ability to send and receive data at the same time over the same frequency). IEEE Spectrum's primer on 5G does a good job of elaborating on these technologies -- beware of the autoplay video, though it's worth watching. This would end today's static bandwidth licensing and fixed spectrum rules along with opening up additional room on the spectrum for future communication technologies. The ITU is likewise investigating machine learning and how it could help better manage 5G deployments.